Skyscraper ads are 120x600 pixels. Wide Skyscraper ads are 160x600! Move your mouse over skyscraper pictures to see the building height and location info of each skyscraper shown. Skyscraper Banner Exchange background image! 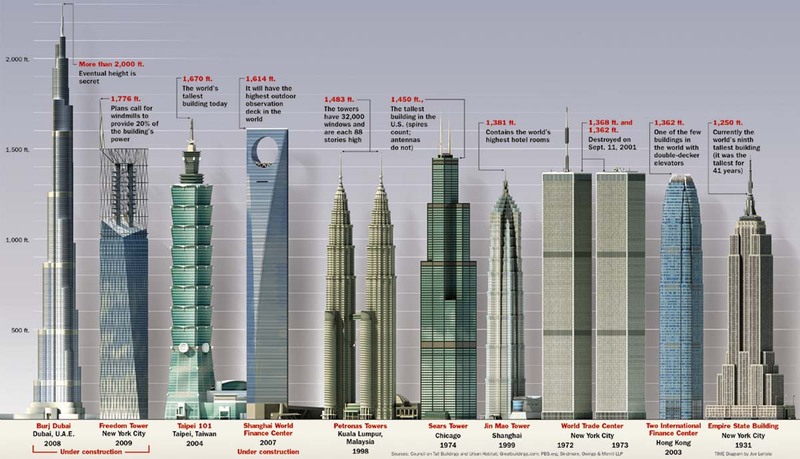 Updated chart of Tallest Skyscrapers in the World as of January 2010. Based in USA? Join us in the American Banner Exchange! Based in The Carolinas? Join Carolina Banner Exchange! In Charleston, SC? Go see Charleston Banner Exchange! Go Global with Free ads at Worldwide Banner Exchange! Plug 728x90 ads Free at Leaderboard Banner Exchange! 120x600 + 160x600 ads at Skyscraper Banner Exchange! All Skyscraper content Copyright © 2008-17 by Skyscraper Banner Exchange. All rights reserved.